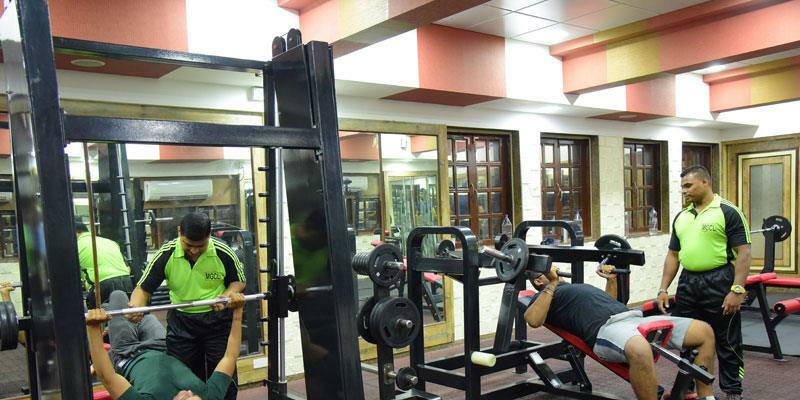 MGCL Health Club Zone caters to everyone from those new to exercise, the fitness conscious, to the performance athletes. 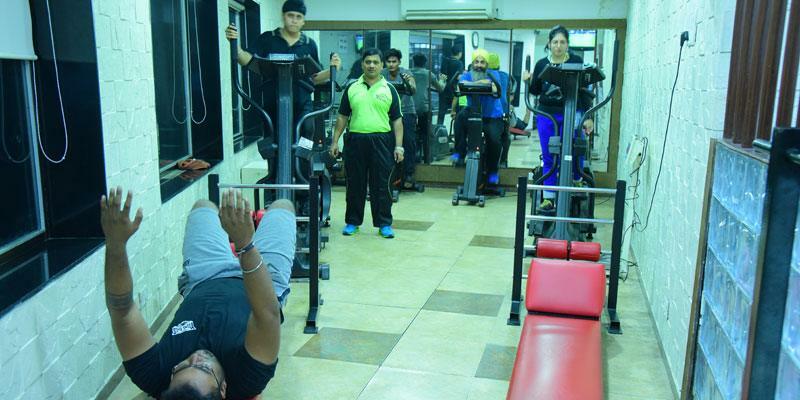 The Trainers formulate fitness regimes tailor-made to suit the needs of all individuals. 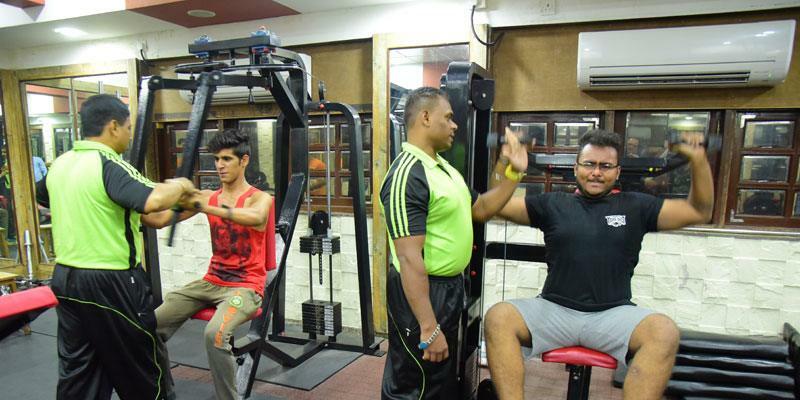 At MGCL WE take a holistic approach to health and fitness by developing an exclusive program for total body wellness. 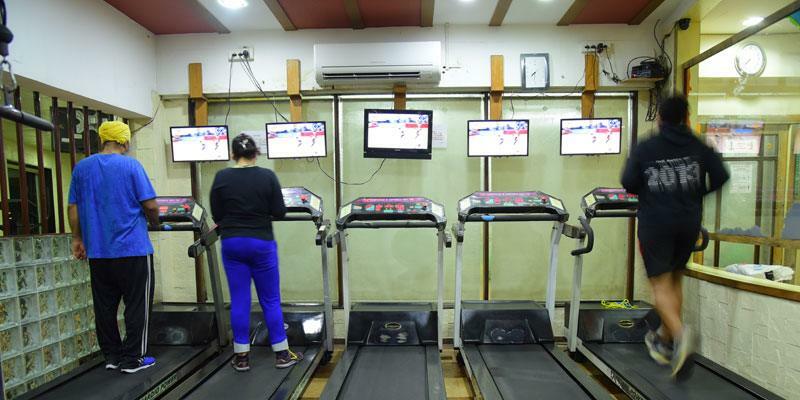 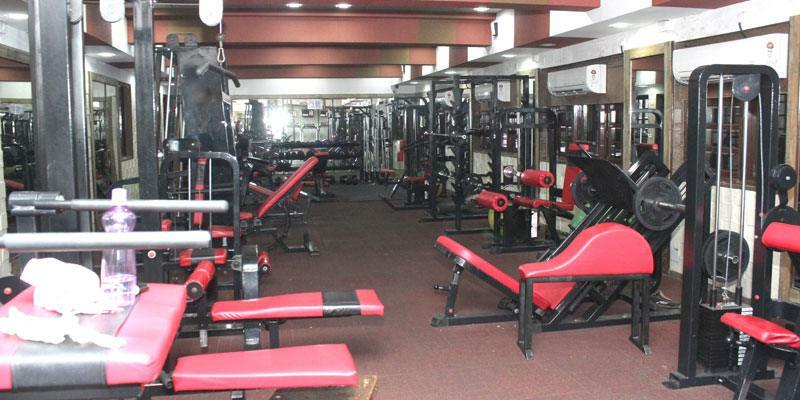 The fully equipped unisex gym has a wide range of cardiovascular & weight training equipments. 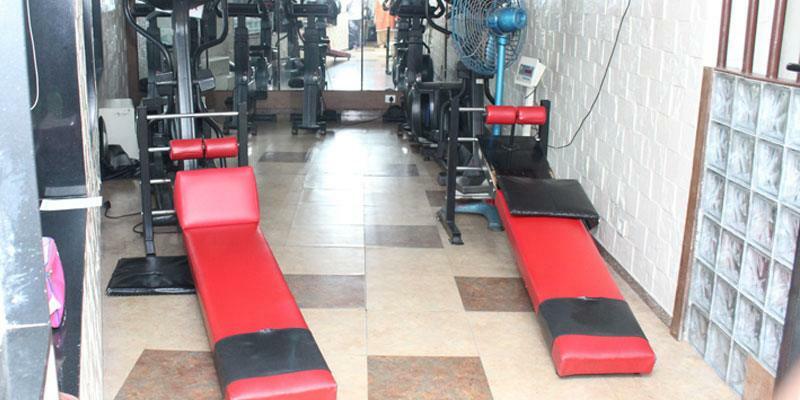 MGCL has a dedicated free weights area for cardio vascular and strength training workouts. 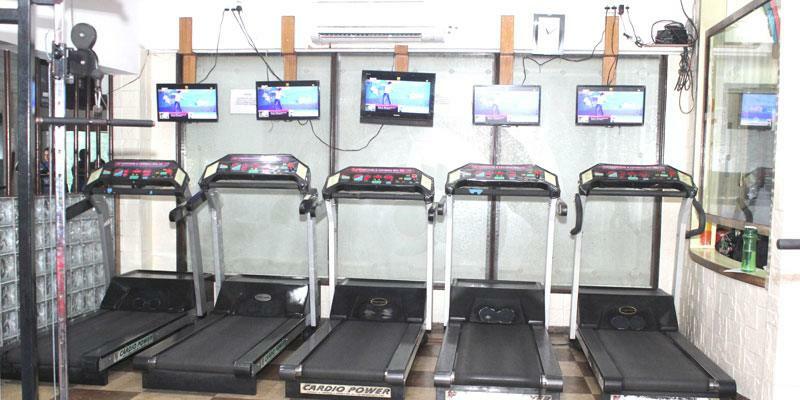 MGCL hold your privacy in high regard at The Health club. 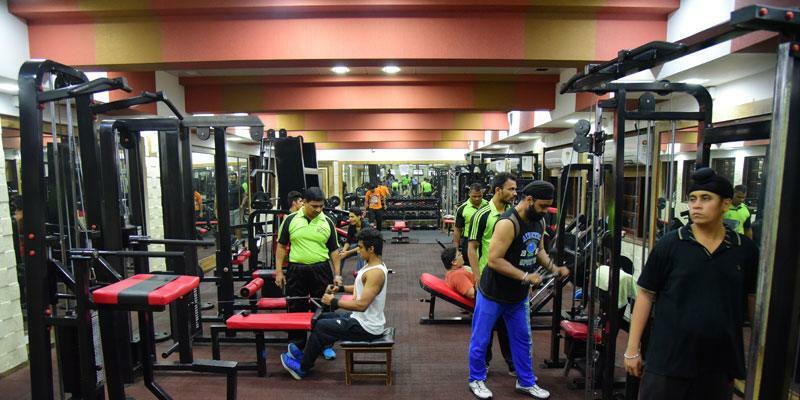 Therefore in addition to the aforementioned amenities, we have taken special care to include separate changing rooms.MGCL HAS steam, sauna, shower and locker facilities for men and women. 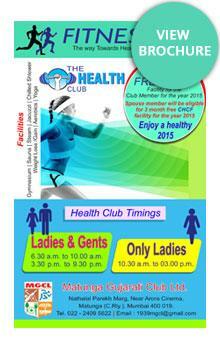 Copyright © - Matunga Gujarati Club Limited All Rights Reserved.